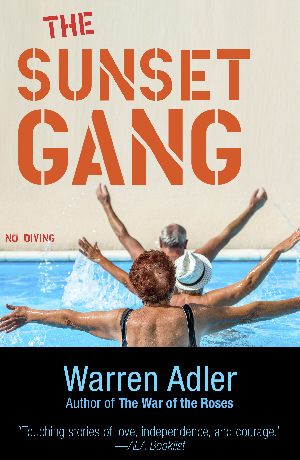 Warren Adler's career is so expansive that we couldn't cover it all in a single interview. He's written about forty books (novels, mysteries, thrillers, and more), and is probably best known for The War of the Roses - he wrote the book and the screenplay. In this interview we focus on on his recently reissued collection of short stories, The Sunset Gang, about the Jewish residents of a Florida retirement village. Several stories from The Sunset Gang were also made into a PBS series on American Playhouse, and there was even a musical theater version. An audio book is coming out soon. The Book of Life has been spotlighted on the webpage of Palm Beach Podcasters, a local Meetup group where we gather to discuss the pitfalls and solutions inherent in podcasting. We've got old-timers, newbies, and folks who haven't even started podcasting yet. We've only met a few times so far this fall, but I've got to give my new friends credit for giving me the idea to create the Resources for Guests section on The Book of Life blog, to help guests promote their own appearances on the show. I hope to keep bringing fresh new ideas back to The Book of Life from Palm Beach Podcasters! 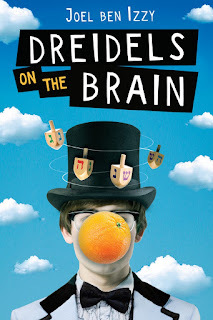 Storyteller Joel Ben Izzy branches out from his live stage performances with this semi-autobiographical middle grade novel, Dreidels on the Brain, that takes place over the eight days of Hanukkah. You can read my review of the book in School Library Journal here. 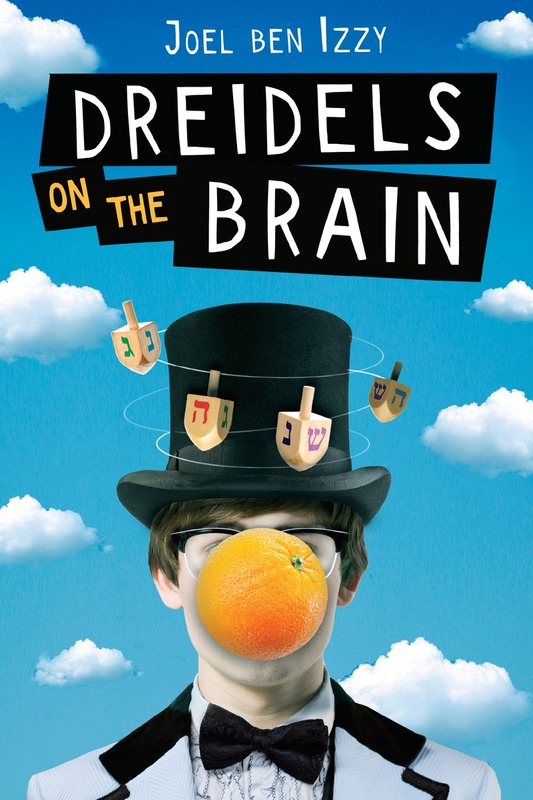 You can listen to Joel telling the story about an orange that inspired a key scene in this book on public radio's Snap Judgement here. 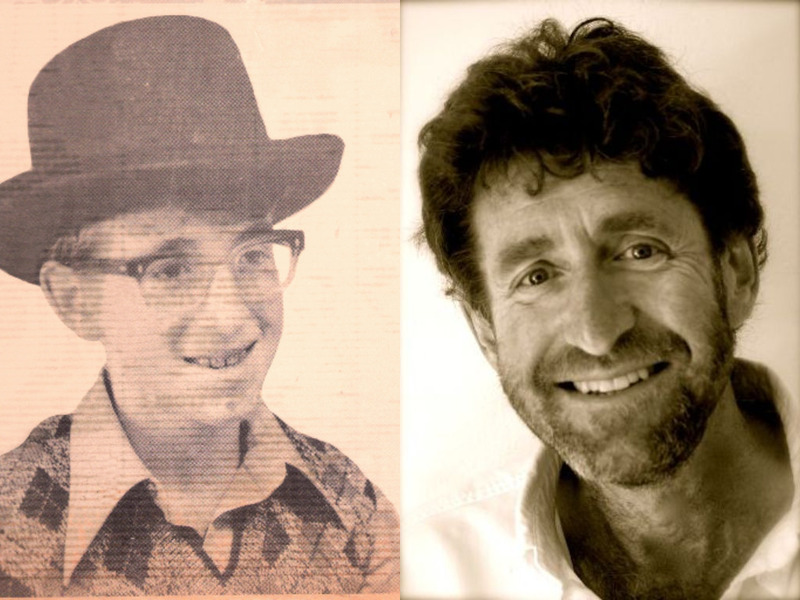 Listen carefully to the podcast to hear Joel's explanation of how you can win a copy of his CD Lights & Laughter: Joel Ben Izzy Spins Hanukkah Tales. When you've got the answer to his question, email him at joel@storypage.com. Your feedback is appreciated! Please write to bookoflifepodcast@gmail.com. I'm a sucker for animal stories so it was a given that Mazel the cat would appeal to me, but it seemed at first like a pretty typical historical fiction picture book. Some of the tropes here are old hat: a lonely person whose life is improved when a new pet wanders in, a poor person whose generosity is unexpectedly rewarded by a stranger, and so on. Nothing wrong with that, but nothing unique either. 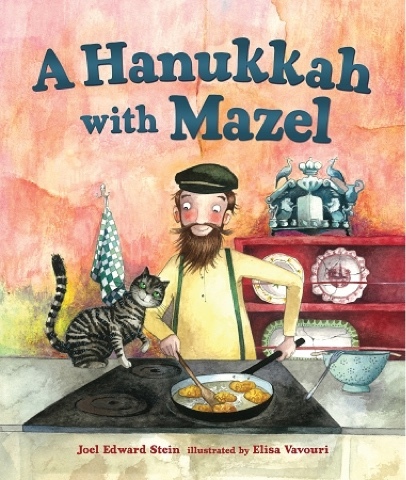 Then I came to the part where, lacking candles, Misha the artist paints a menorah and adds flames to the candles each night. When he runs out of yellow paint he keeps on going with fire of blue, orange, and red. I was inspired by his ongoing resourcefulness and creativity, his willingness to keep trying in the face of deprivation. While his paint supply does not miraculously increase, I did hear echoes of the Maccabees' perseverance and reward in Misha's story. That's the part that stands out for me, and that I'll remember long after I've forgotten about the cute kitty cat on the cover. As to the art in this art-centric story, I enjoyed the contrast between the slightly cartoony shtetl scenes and Misha's Chagall-like paintings with their intense colors and blocky shapes. The sepia toned flashback to days gone by was a nice touch as well. 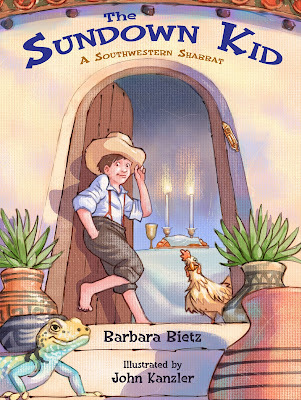 I like to read while I eat breakfast, and this morning I choked up over my oatmeal while reading The Sundown Kid by my friend Barbara Bietz. This picture book nicely encapsulates the isolating experience of urban Jews who've moved to the wide open spaces of the American desert. Used to the hustle and bustle of the city and the proximity of family, Mama in particular feels lonely out west, where they are the only Jewish family in town. "Too much soup, not enough family," is her poignant refrain. Her son cleverly thinks outside the box by inviting friendly non-Jewish neighbors to Shabbat dinner, and Mama at last begins to feel at home. In these modern times of divisiveness, this is a hopeful story about cross-cultural acceptance that will be enjoyed by Jewish and non-Jewish readers. The illustrations by John Kanzler are also a real treat.